This course satisfies all of the requirements for the GBA Specialist Certification. However, the course focuses on healthcare applications for blockchain technology. 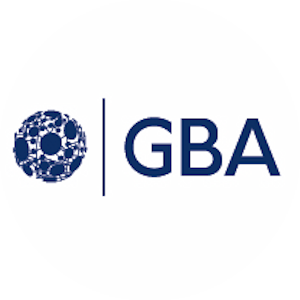 Examples and use cases will be focused on the work by the GBA Healthcare Working Group and their publications. Healthcare poses a variety of challenges to public institutions all around the world, and healthcare systems are seeking new solutions for ensuring long-term sustainability and improved healthcare outcomes. Blockchain has been recognized as an ideal companion for supporting this transformational process, and many use cases are nowadays being piloted, spanning from secure health data management to drug counterfeiting, improved clinical trial management, and public health monitoring. What is the paradox of precision medicine? 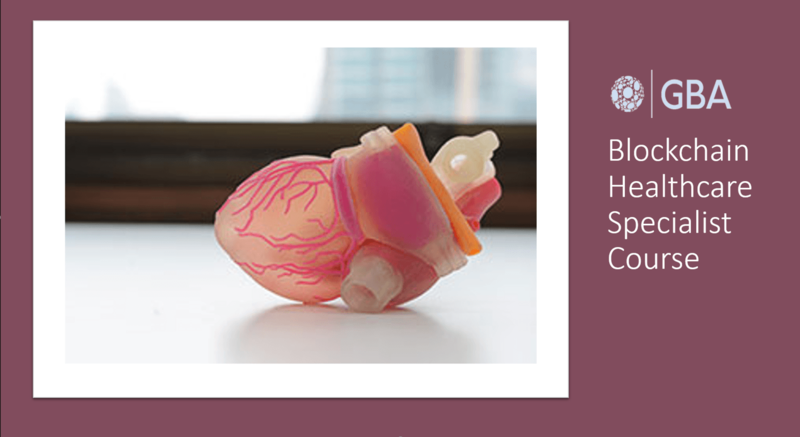 How will big data, IoT, genomic research, and 3-D printing impact healthcare? These topics and more will be addressed in the GBA Certified Blockchain Healthcare Specialist Class. Those who work in the healthcare field and those who are interested in how this field will be transformed by new technology will certainly benefit from taking this 3-day impactful class.